Listen to Camila Cabello's new remix to "Real Friends" featuring Swae Lee. 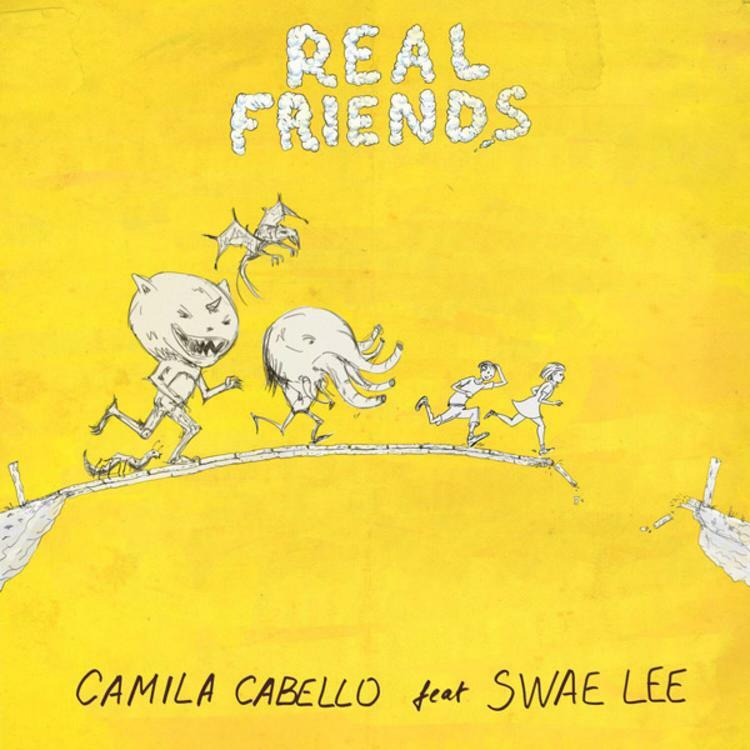 Over the past couple months, Swae Lee has been busy lending out features to other artists in the game, including Wiz Khalifa, Travis Scott, and Nicki Minaj to name a few, but today he’s joining forces with Camila Cabello on the remix to her single “Real Friends.” The song, which originally saw life on her self-titled debut album, was supposed to be coming out this Friday, but Camila said she was too excited and couldn't wait until then, therefore she decided to liberate the record today. Take a listen and let us know what you think. Remix available now on iTunes. Tory Lanez & Bryson Tiller Team Up For Summer Bop "Keep In Touch"